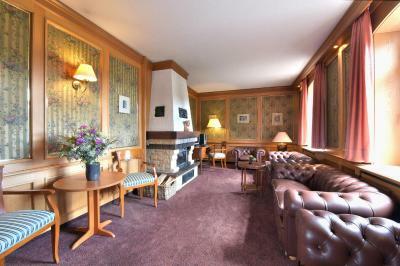 Lock in a great price for Waldhotel Eiche – rated 8.2 by recent guests! Bett super,die Ruhe die wie suchten, haben wir erhalten. Sehr freundliches Personal, Sonderwünsche wurden beim Essen prompt erfüllt. Die Unterteilung von Restaurant und Bar fand ich gut. Das Personal ist immer freundlich und zuvorkommend. Das komplette Hotelareal ist für alle Altersgruppen geeignet, besonders aber für Wassersportler, Radler und ganz besonders für Kinder. Wandern kann man ohne Unterlass. Hervorragende Lage mitten in der Natur. Super nettes Personal und sehr gutes Preis/Leistungsverhältnis. Die Lage des Hotels war sehr gut. Ruhig gelegen, trotzdem mit PKW gut erreichbar. Kahn und Paddelboote kann mann direkt am Hotel mieten. Ausstattung und Bewirtung wunderbar. Kann man unbedingt weiter empfehlen. Das Frühstück war gut und das Bett war zu niedrig! Frühstück und Abendessen sehr gut. Durch Lage im Außenbereich sehr gut zum Wandern, gerade mit Hunden. Sehr gute Ausstattung hinsichtlich des Brandschutzes (ich komme aus der Branche). 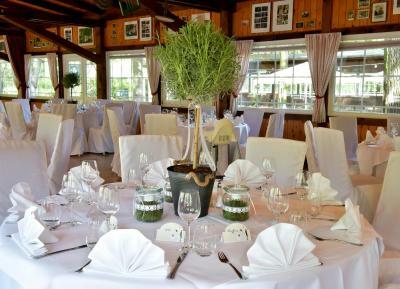 Waldhotel Eiche This rating is a reflection of how the property compares to the industry standard when it comes to price, facilities and services available. It's based on a self-evaluation by the property. Use this rating to help choose your stay! This hotel lies in Burg, in the heart of Spreewald Forest. Just a 1-hour drive from Berlin, it features bright rooms with satellite TV, a gym and a new sauna area with terrace. The Waldhotel Eiche’s Fontane restaurant offers a selection of regional dishes, and guests can relax in the beer garden with a drink. A buffet breakfast is served each morning. The colorful rooms at the Waldhotel Eiche feature a seating area, work desk and lit mirror. 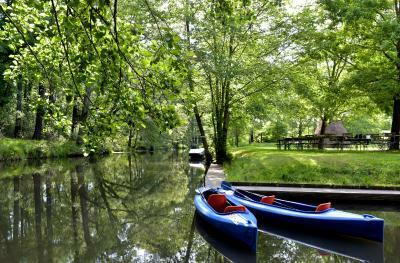 Guests can hike or cycle in the picturesque Spreewald Forest, or take a boat trip along the Großer Fließ River. 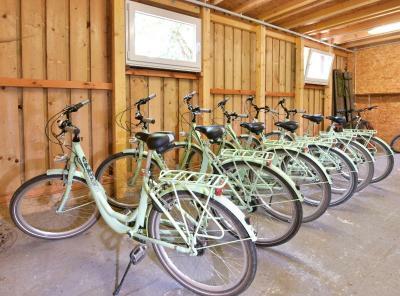 Canoes and bicycles can be hired from the Waldhotel Eiche. The property is just a 20-minute drive from the A13 motorway, and there is free parking on-site. 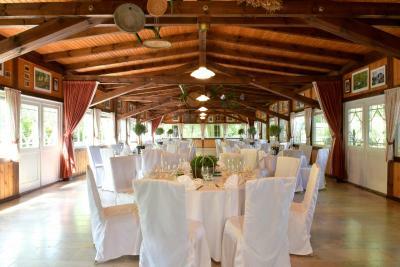 When would you like to stay at Waldhotel Eiche? Classic style room features a work desk, TV and a private bathroom with a bathtub. Large suite featuring a separate living and sleeping areas. A bathrobe is provided. 1 x coffee party with homemade cakes and musical entertainment on Wednesday afternoon. House Rules Waldhotel Eiche takes special requests – add in the next step! Debit card Waldhotel Eiche accepts these cards and reserves the right to temporarily hold an amount prior to arrival. Waldhotel Eiche accepts these cards and reserves the right to temporarily hold an amount prior to arrival.